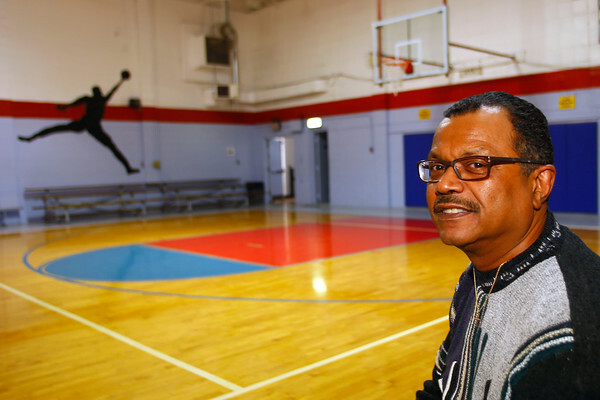 Dennis Morgan has spent his hole life in and around Carver Center. Now he is the Director. He mills around during evening activities on Thursday February 26, 2015.